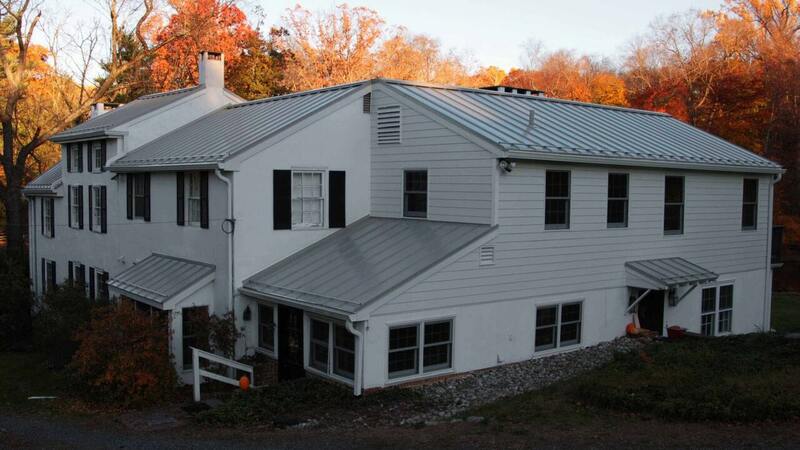 Installation of Galvalume Standing Seamed Roofing, Snow Retention Bars, James Hardie Siding, Anderson Windows and Doors and seamless aluminum gutters. 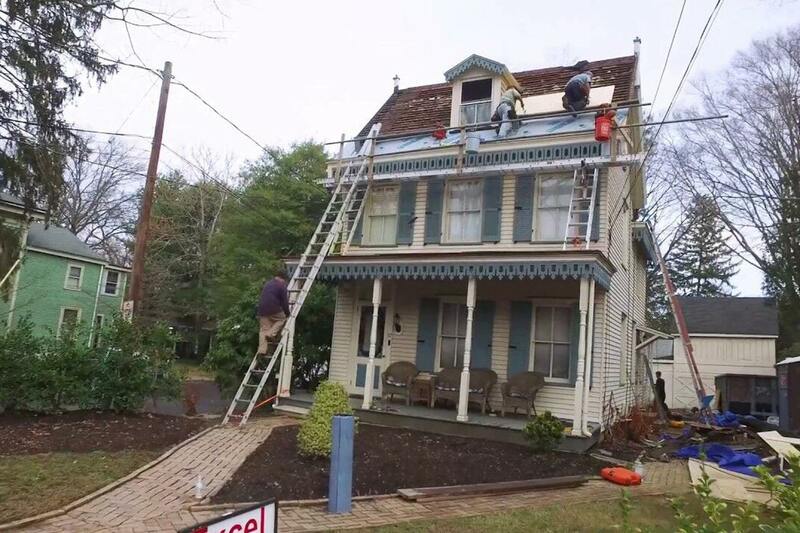 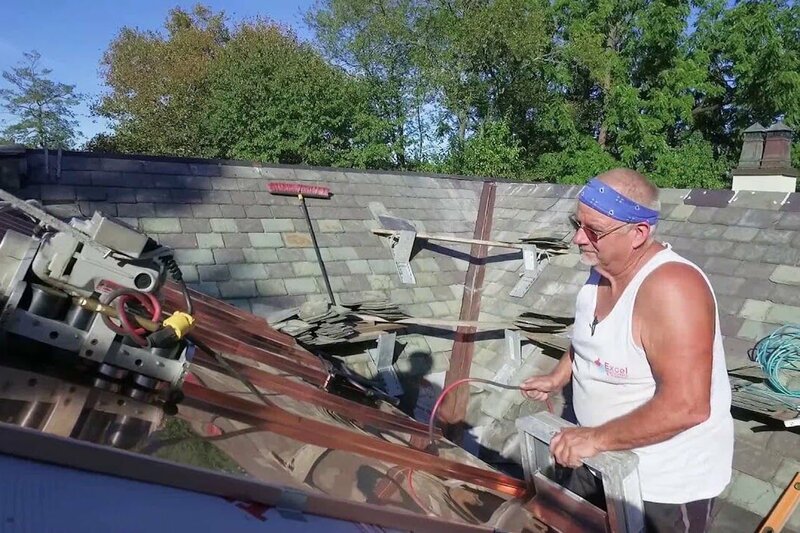 Installation of Copper Standing Seamed Roof with a Shelf Gutter, CertainTeed FlintLastic Membrane and chimney repair. 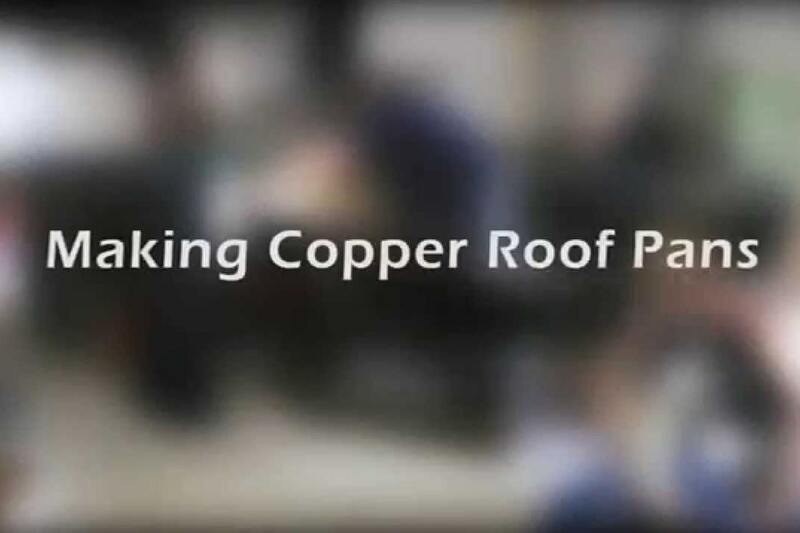 Installation of Copper Standing Seamed Roof with Pole Gutters. 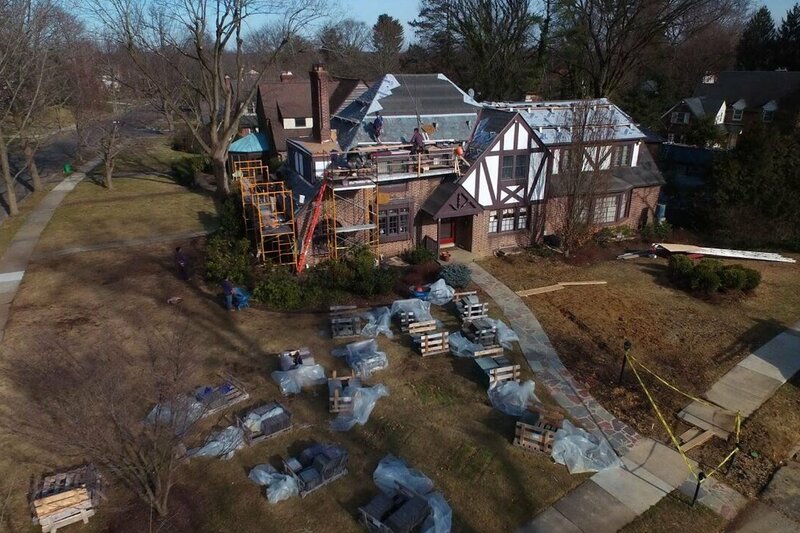 Installation of Copper Standing Seamed Roofs, Copper Flat Seamed Roof, CertainTeed Grand Manor and Carriage House shingles with pole gutters. 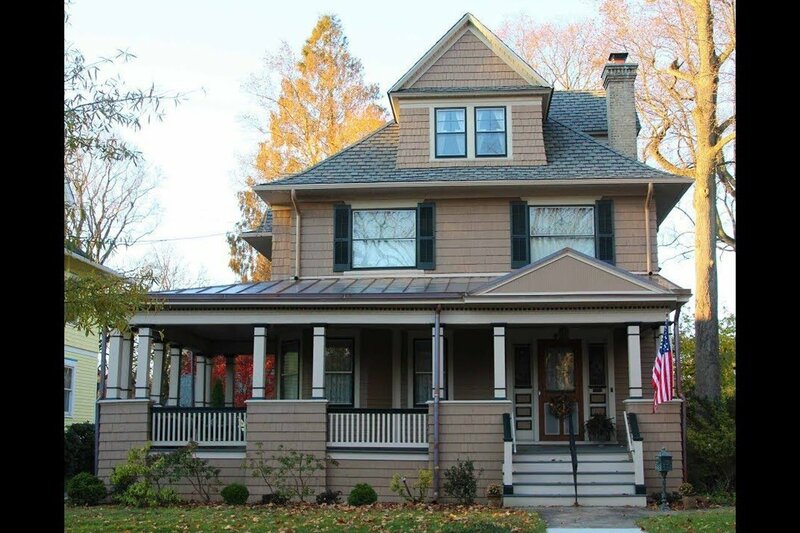 Installation of Copper Standing Seamed Roofing, Copper Flat Seamed Roofing, CertainTeed LandMark Pro Max-Def Resawn Shake, James Hardie Siding and copper half-round gutters. 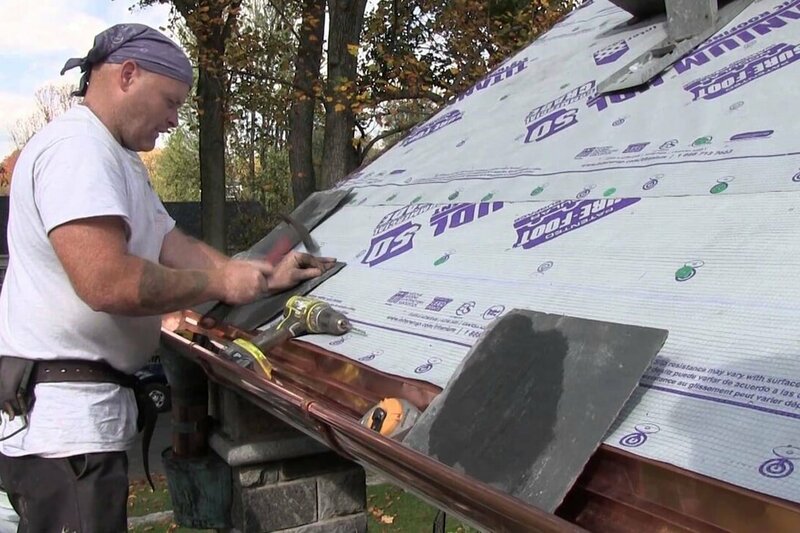 Installation of Copper Standing Seamed Roofs, Copper Flat Seamed Gusset, copper half-round gutters, copper snow guards and slate roof repair. 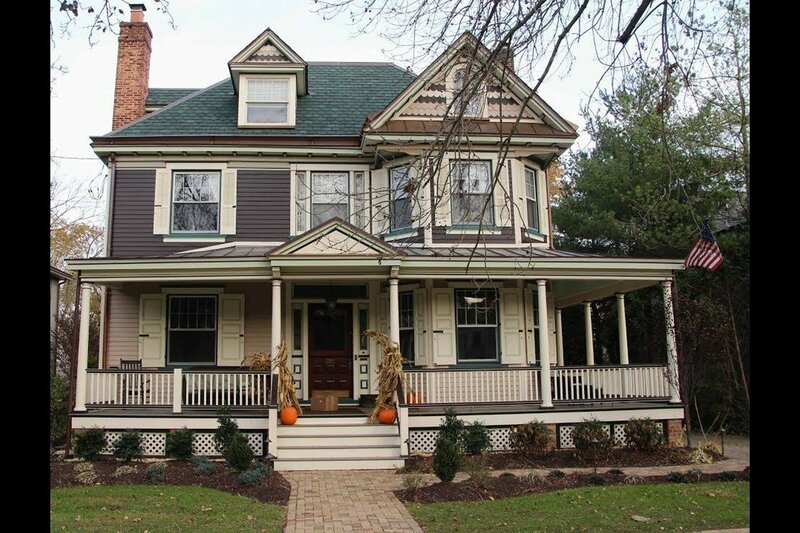 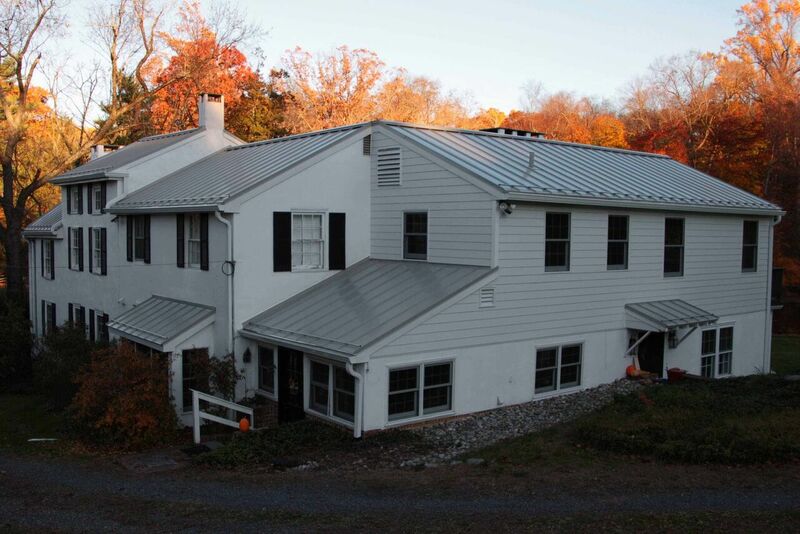 Installation of copper bay roofs, copper standing seamed roofs, snow guards, copper half-round gutters, James Hardie Siding and Black Slate. 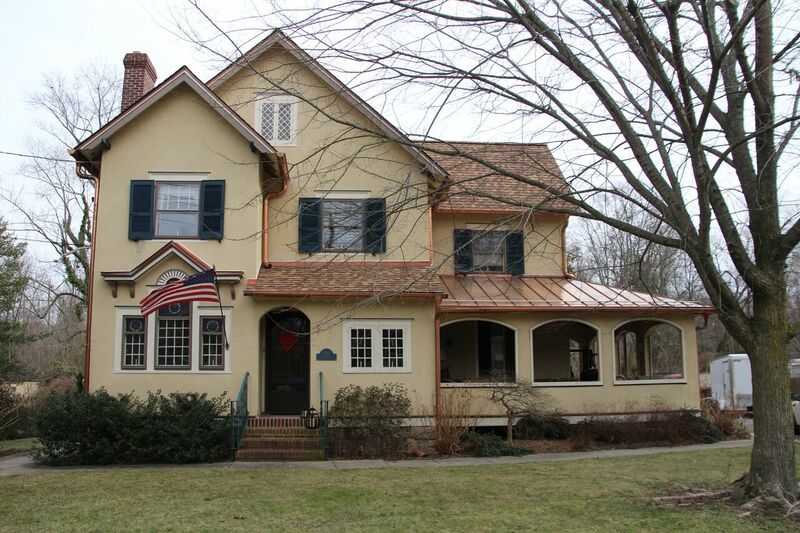 Installation of Copper Standing Seamed Roofs, copper half-round gutters, copper snow guards and a new slate roof.